As part of its 2016 budget proposal, the government wants to cut almost 1.5 billion kroner of investment in public transport looking ahead to 2019. 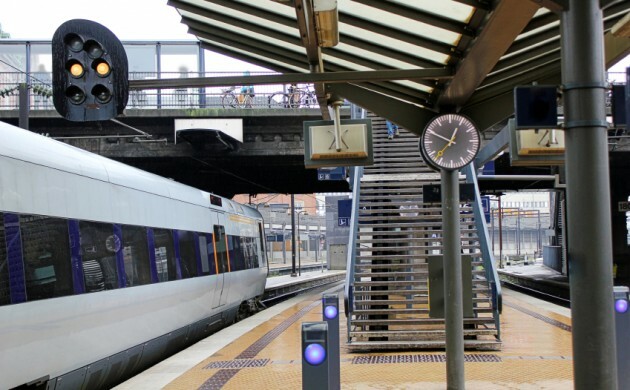 Aside from axing an annual 500 million kroner slush fund for public transport, the government also wants to cut the 839 million kroner light rail plans in Aalborg, while is also wants national rail provider DSB to save 300 million kroner extra per year. “There is a need to adjust public investment and so we have proposed to remove the pool where most of the funds are not predisposed,” said the transport and building minister, Hans Christian Schmidt. “The light rail project in Aalborg has a very poor socio-economy. Aalborg Municipality’s own calculations reveal that society will become 3.5 billion kroner poorer by its establishment. Schmidt said that because the light rail project was still in its infancy, it was relatively easy to shut down without incurring major loses. But the government faces a fight to slash the annual public transport slush fund when party negotiations commence. The government has already announced that it intends to cut foreign aid, education, research and culture in 2016, while embracing more stringent immigration laws. It has also decided to gradually bring back the registration tax for electric cars over the next four years, which will mean owners face paying the full registration tax by 2020.